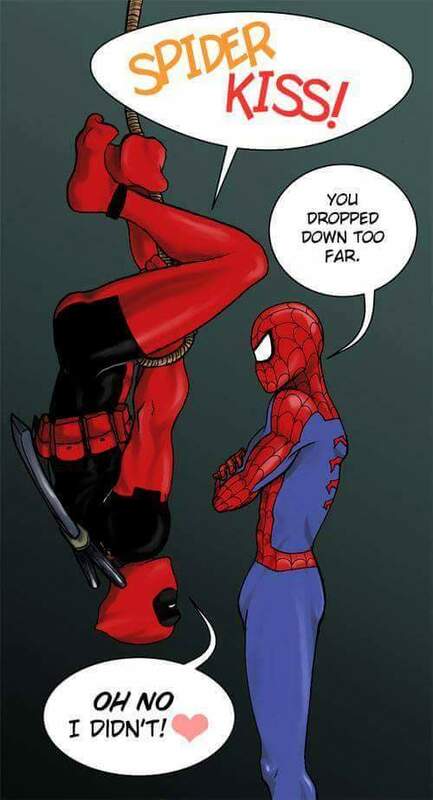 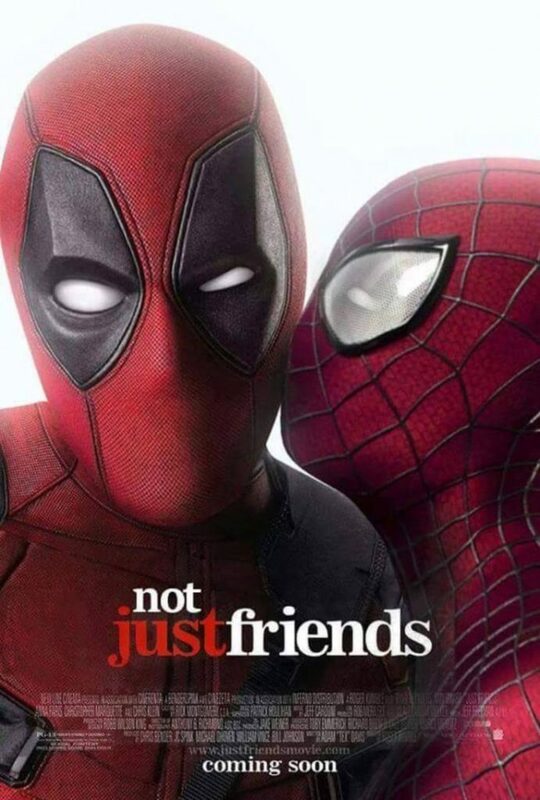 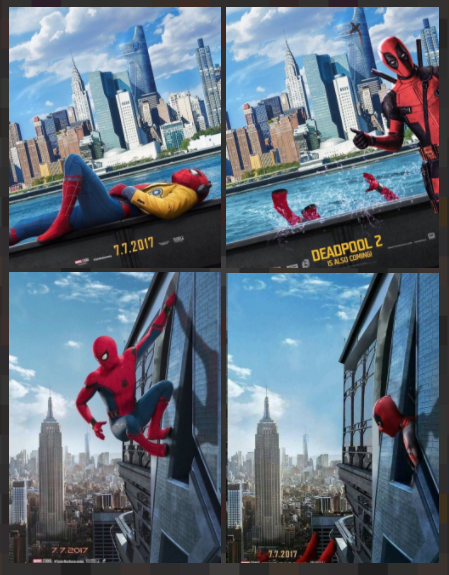 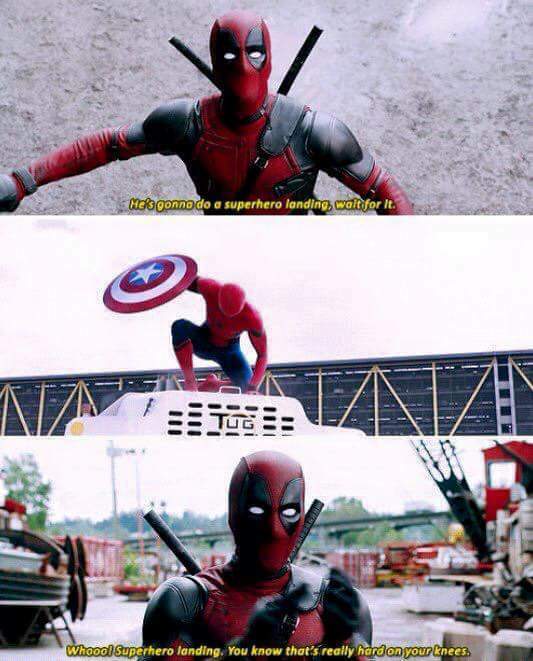 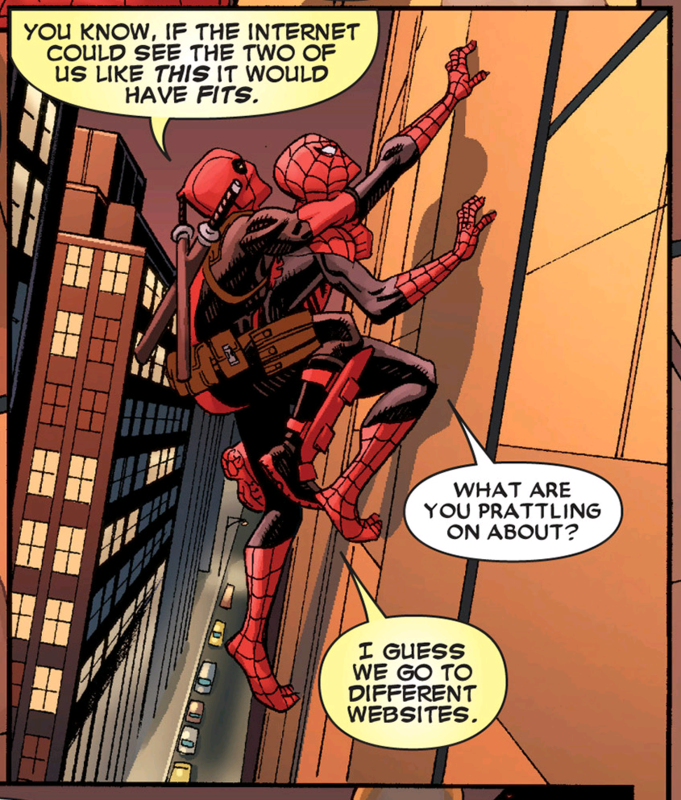 There was a comic-book plot where Deadpool went inside the mind of a Spiderman and the term Spidey-pool became popular in comic-world. 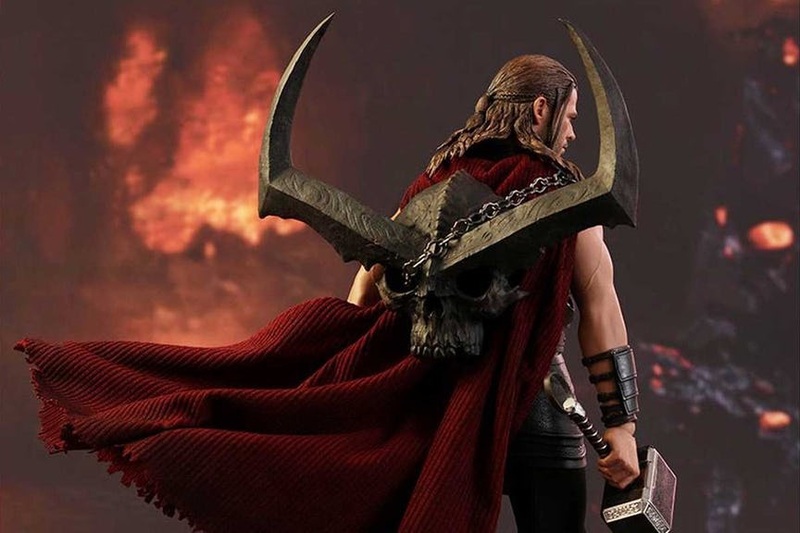 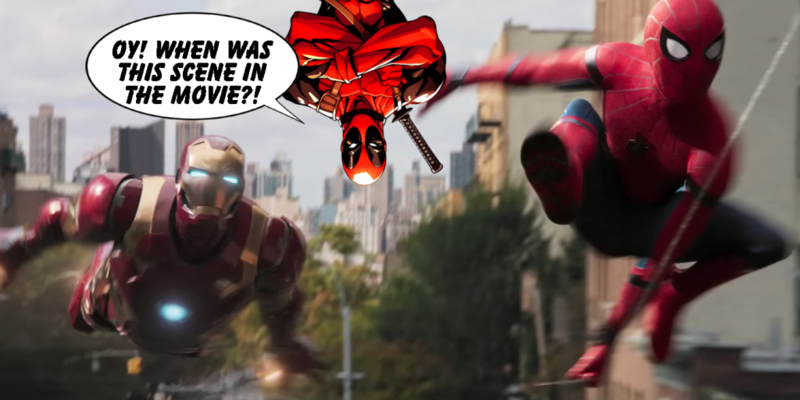 In another comic, they took down the most fearful villain of all time – Dormammu. 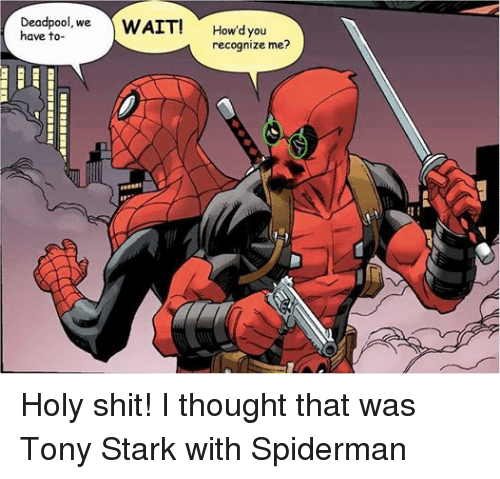 Once they switched their identities to take down the Chameleon, but he got away, Deadpool (in Spiderman outfit) chased him and foiled his plot of feeding mice to his giant snake army. 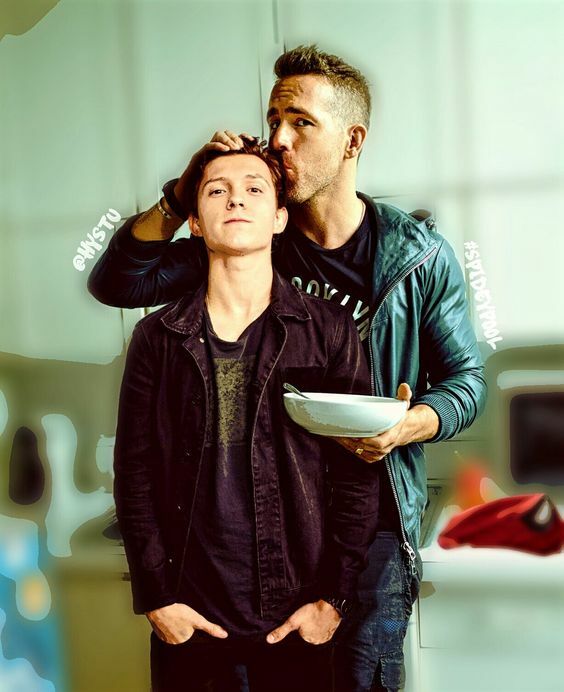 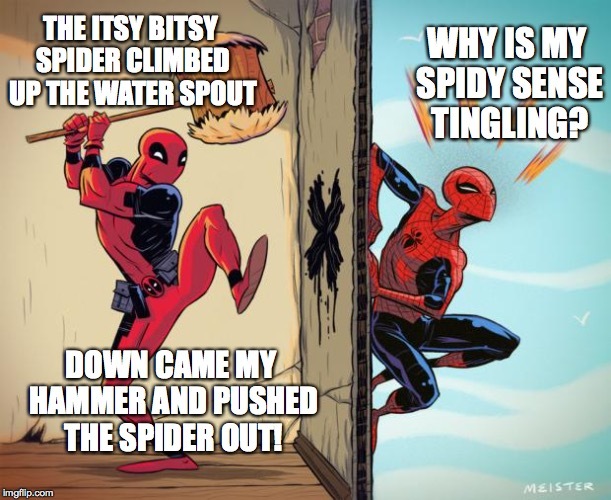 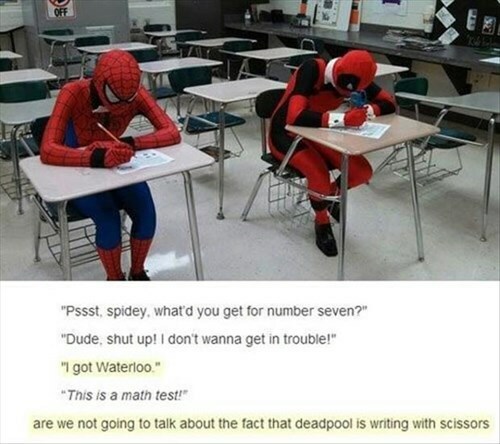 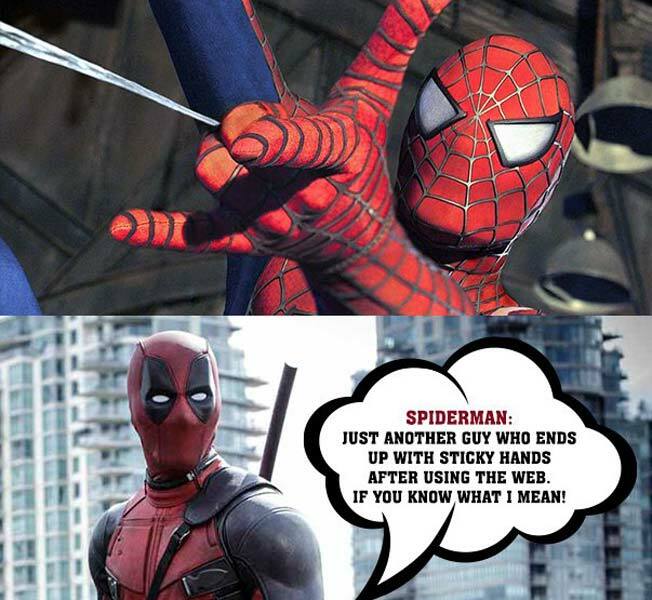 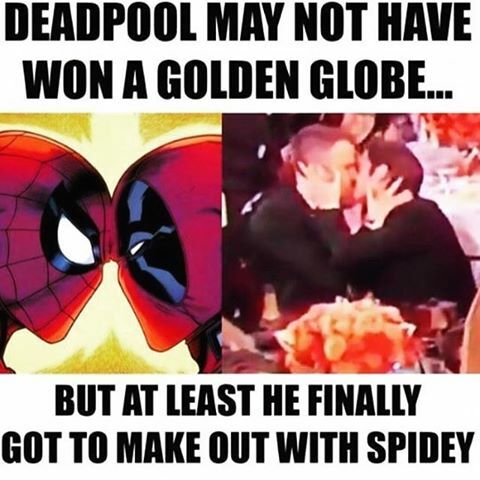 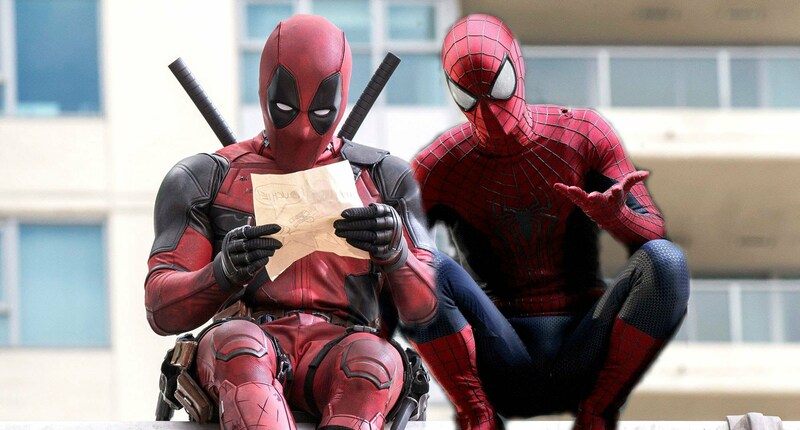 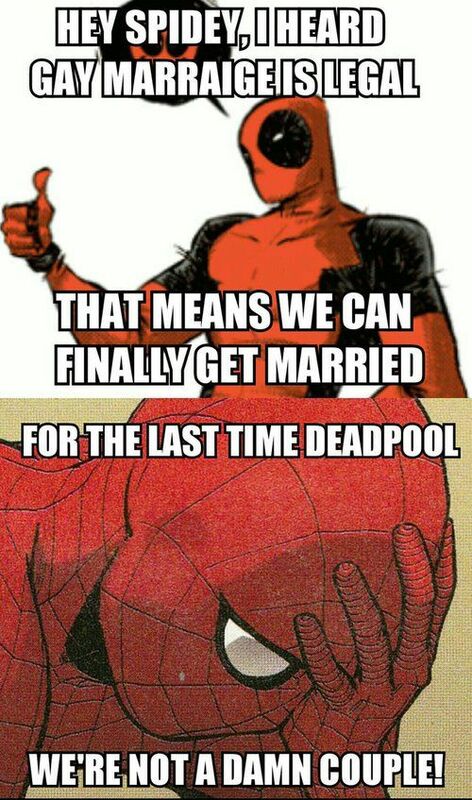 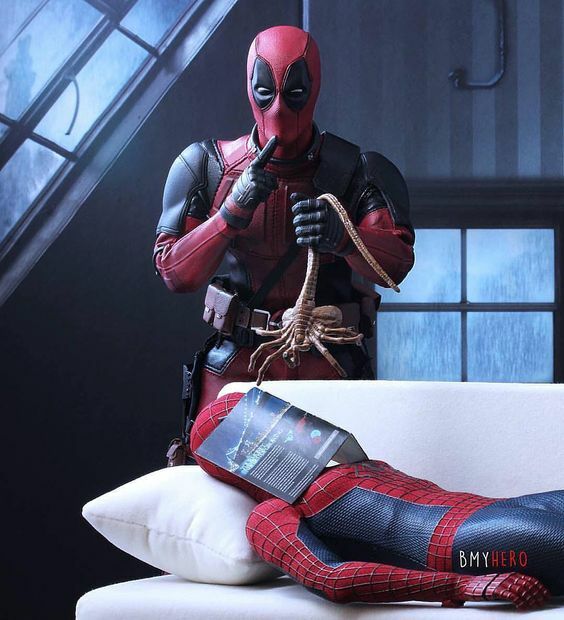 Here’re memes that prove spidey-pool is just awesome.